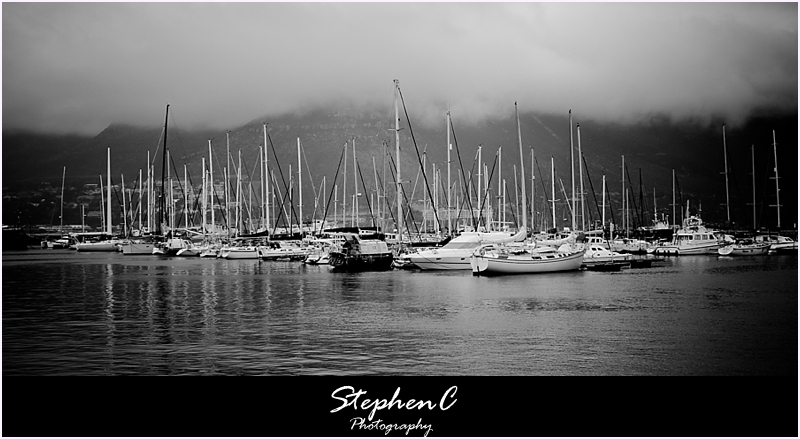 Recently I covered an incentive trip around Cape Town and captured this one when we stopped in Hout Bay. This day started of cloudy and raining and then as the dat progressed Cape Town shone through in all it’s glory. We had beautiful views from Chapman’s peak and Cape Point with stunning blue skies dotted with white clouds. Then, just as we drove out of Cape Point to return to the hotel the rain came in again. Was a memorable day. Just want to say how many people complimented you during yesterday’s wedding – that you were friendly, gentle, considerate yet professional.